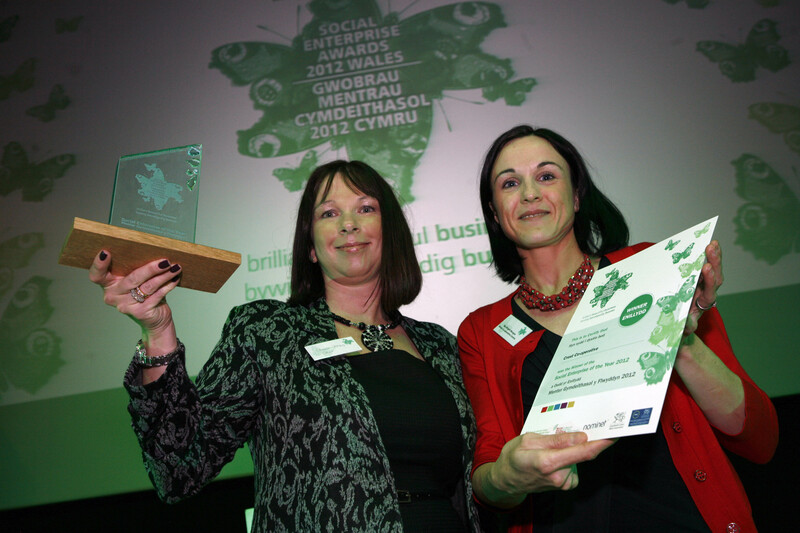 Three North Wales social enterprises have won categories in this years Social Enterprise Wales Awards which took place today (Friday 19th October) at the Scala Cinema and Arts Centre in Prestatyn. 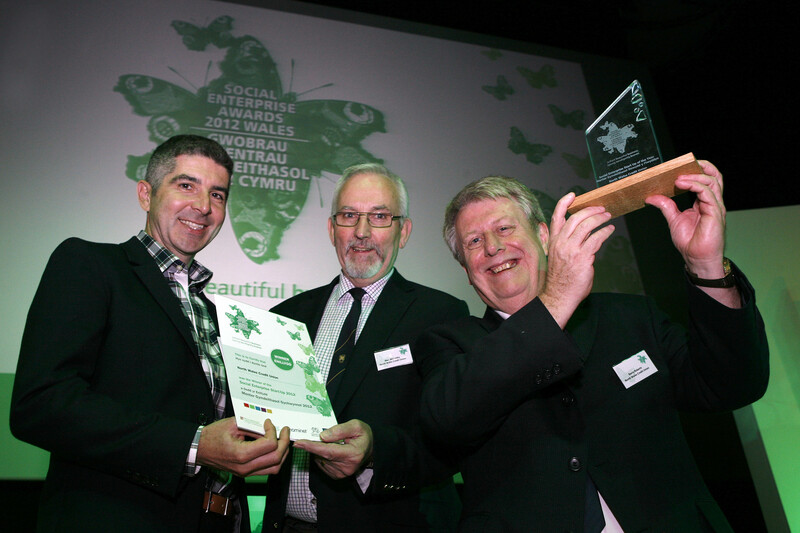 The awards were hosted by Wales Co-operative Centre and Wales Social Enterprise Coalition and was sponsored by not for profit internet registry company Nominet. 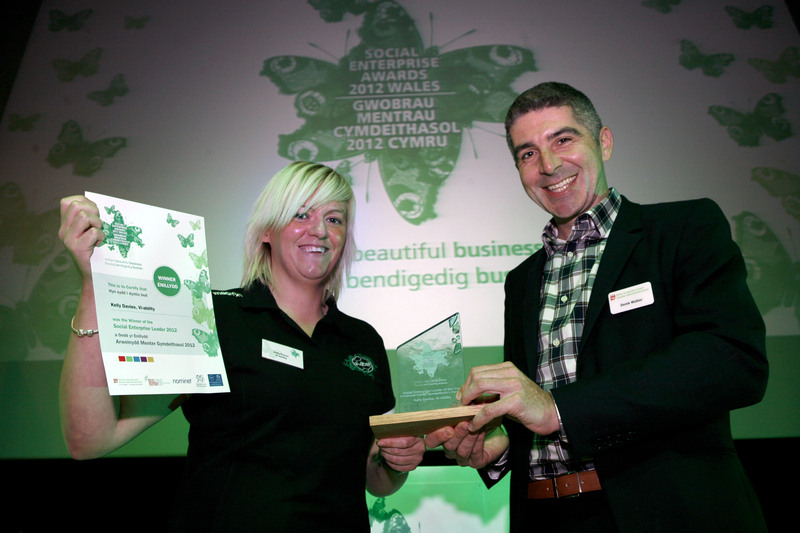 Kelly Davies has been Managing Director of Vi-ability for nearly three years. Kelly has succeeded in positioning Vi-ability as one of the leading personal development/employment facing sport industry programmes in UK and Europe for socially disadvantaged participants It produces consistently positive outcomes in relation to engagement, retention and progression. North Wales Credit Union is a financial co-operative which provides a wide range of ethical financial services across North Wales. Regulated by the Financial Services Authority, it is the fourth largest financial mutual in Wales. It was formed in January 2011 through the merger of five credit unions. Since then it has been looked to as a model of excellence by credit unions and policymakers from across the UK. St Illtyds Communities First is part of a Welsh Government anti-poverty campaign which has been established for 10 years. The team consists of 5 individuals who are dedicated to supporting and encouraging initiatives that make positive changes to the social economy. They work in Llanhilleth Institute supporting communities from Brynithel, Swffryd, Aberbeeg and Llanhilleth. 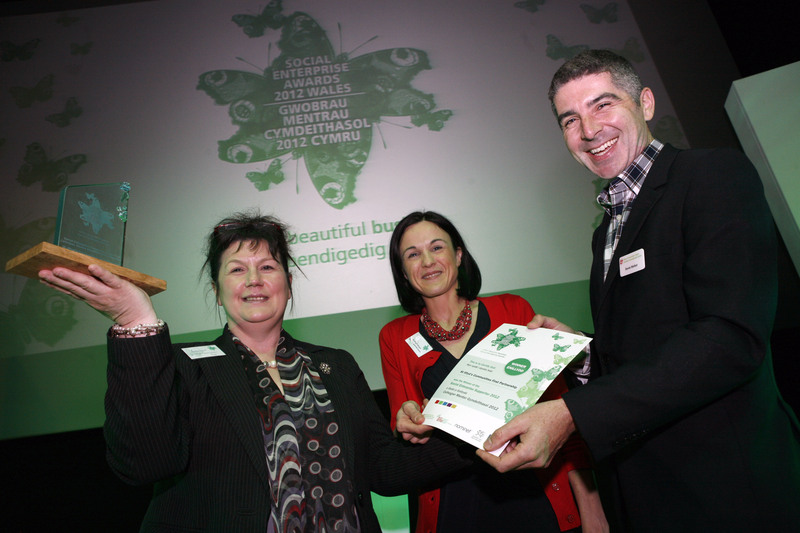 St Illtyd’s Communities First has been responsible for starting up and supporting 3 social enterprises and creating 16 jobs in a socially deprived area of Wales. The City & County of Swansea, Housing Renewals & Adaptations Department was singled out for a special mention as an example of a Local Authority who have made a major contribution to supporting the development of a social enterprise. City & County of Swansea has provided support and been available to reflect, counsel and steer changes to other organisations that resulted in the development of social enterprises such as Swansea Care & Repair Services.